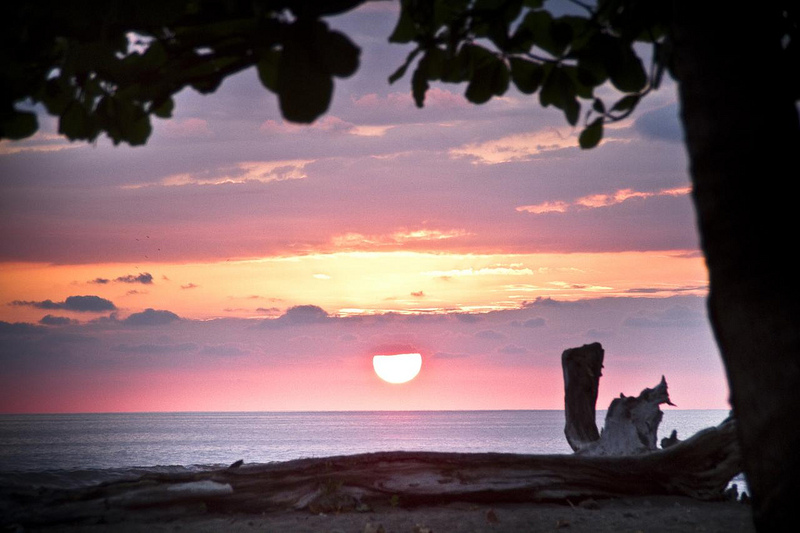 Costa Rica and surf spots have become one of the leading destinations for a surf trip. This country has forests, incredible beaches, tropical climate and a cultural diversity that make Costa Rica a surfer’s paradise, you can ask for more? Costa rica is one of the few Latin American countries with a stable democracy in the 20th century did not suffer coups and the proof is that in 1950 the army was finally abolished. Its peaceful countryside joined it safe and is the country attracted thousands of tourists from around the world. To get an idea of how important it is to surf to Costa Rica, more than 30 percent of tourist pro national budget goes for surfing. Costa Rica due to its location on the map makes use extreme variety of waves, as can be found both on the side of the Caribbean and the Pacific, many waves of right or left in their muchisimos surf spots . 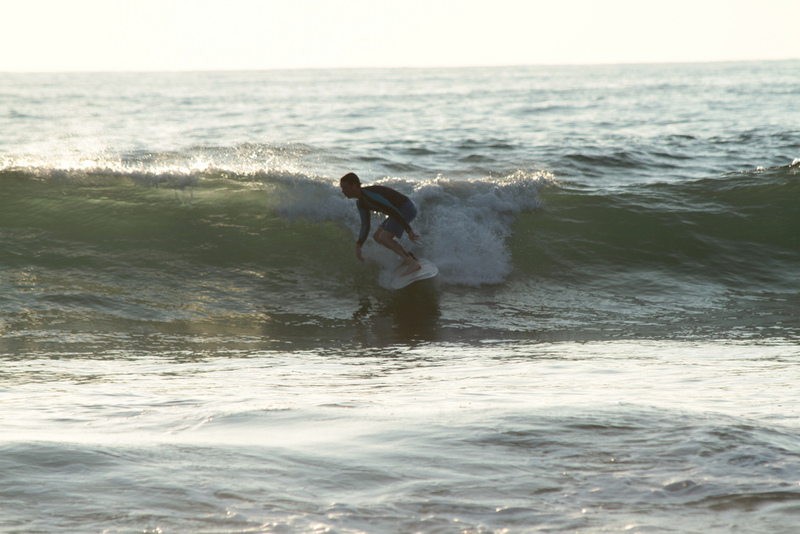 You can surf both the Atlantic both he and the Pacific. Beach Jacó is the most popular and largest city in what refers to surf in Costa Rica on the Pacific side, but also close to this is another very prestigious beach Costa Rica, Beach Hermosa. Hermosa beach is usually visited by surfers from Dominical to Uvita. When the surf in Dominical is too large or his waves are cerronas many surfers move to Beach Hermosa . The favorite place for visitors and local santa teresa, the cultural value of this area makes the tourists love to visit her each year, has something special to attract attention. 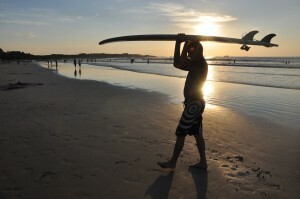 The area of Tamarindo is also one of the best known if we want to surf in Costa Rica. It is located in the province of Guanacaste, can find waves all year with a good temperature, and besides, there are waves prinfcipiantes both surfers and advanced surfers. The area is full of schools or hire so if we are beginners or surfers took our own material does not have any problem to rent or take some classes. If we move a little south did not encounter Negra beach a powerful wave of right over rock bottom is only surfable by surfers of good standard. Also to the south of Tamarindo we find Avellanas beach, is located near the mouth of a river and Negra beach difference is that his waves are accessible to surfers of all levels. Grande beach It is famous for its turtles, is located near Tamarindo and Matapalo bordering the river. In Costa Rica there are two seasons: the dry season and the rainy season. The rainy season starts in April and ends in December. It will give the typical tropical rains. The other season is from December to April. It is the best time because there is usually no rain and the winds that makes the waves are of quality. Según la lista de países por índice de desarrollo humano incluidos en el Informe sobre Desarrollo Humano 2013 del Programa de las Naciones Unidas para el Desarrollo (PNUD), Costa Rica se situa dentro de los países con índice de desarrollo humano alto en el puesto 68. La comida típica de Costa Rica tiene una amplia variedad, arroz con frijoles, ensaladas, carne o pescado. Es un buen país tanto si vas soltero o con grupo de amigos, podemos encontrar ambiente nocturno y fiesta en muchísimos bares y locales. To Costa Rica has people all over the world to enjoy their holidays, many are left to live even here to enjoy its surf spots and beaches Costa rica for life.